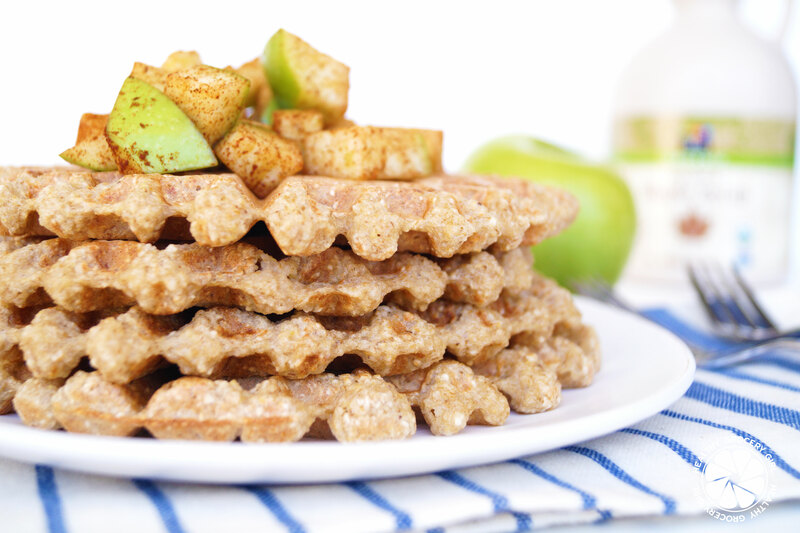 I love waffles on the weekends… they are easy to make & really set the tone for a relaxing day! 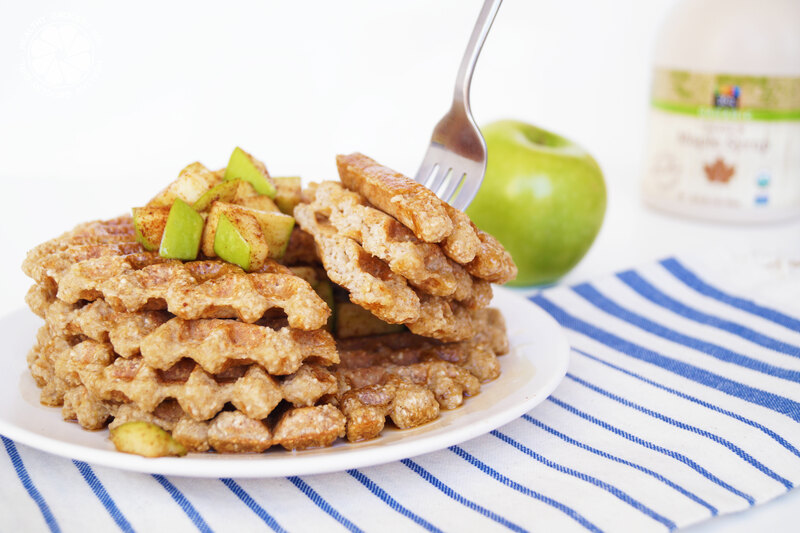 My favorite waffle recipe is so simple & I am sure that you have all of these ingredients in your pantry right now! 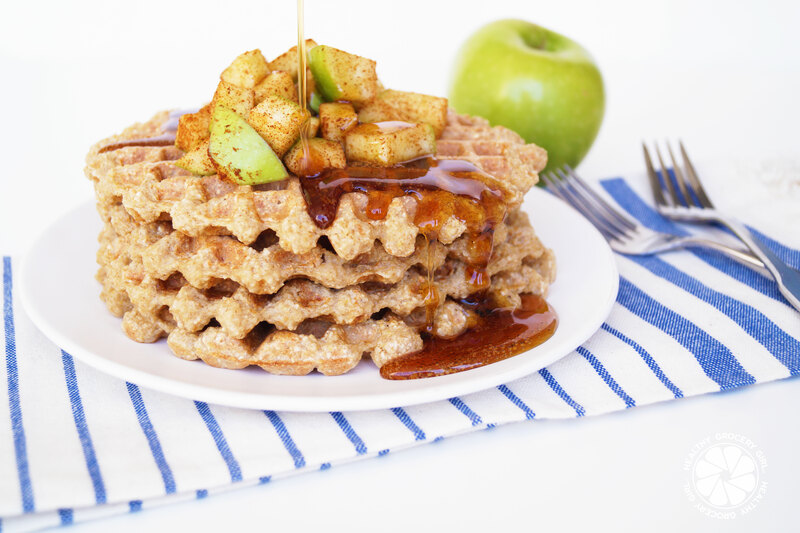 These waffles also happen to be gluten-free, dairy-free, soy-free & vegan for those with food allergies or dietary preferences. So let’s get to it… I’m sharing how to make this yummy breakfast recipe in today’s HGG Cooking Show episode! This recipe is perfect for weekend breakfast or brunch!